New features, bug fixes, and performance tweaks. While most of the focus on Monday was on the new iPhone SE, the 9.7-inch iPad Pro, Apple TV, new Apple Watch bands, and Liam, Apple also updated OS X. Version 10.11.4 is available though the App Store app. The Notes app now has support for password protection and can also import notes from Evernote. 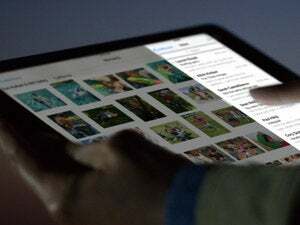 Live Photos can be shared between OS X and iOS through the Messages app and through AirDrop. 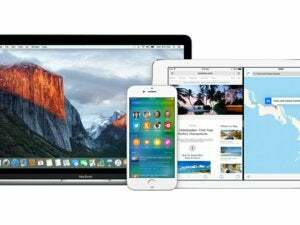 iBooks can now store PDFs in iCloud, which makes them accessible across all devices. Safari’s inability to load Twitter t.co links is now fixed. 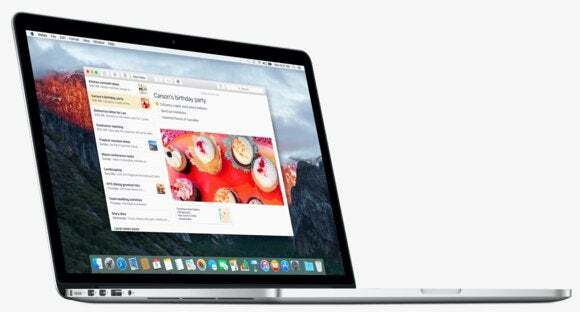 Before installing the update, you should back up your Mac’s data. You can revert to the backup in case the update causes problems on your Mac.